Four Seasons Beauty provides a wide range of professional beauty treatments. We offer a calming environment, enabling you to relax, rejuvenate and revive. We believe that each treatment should be as unique as every client and will be provided by an experienced, dedicated and qualified therapist who will ensure you receive the time and treatment you deserve. If you have any questions, queries or would like general advice, please contact us. Thank you for visiting and we look forward to pampering you soon. View all treatments in our brochure. 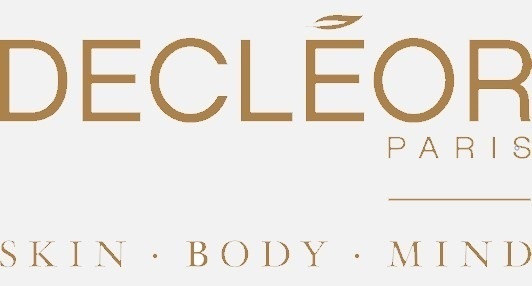 Now including Decléor Facial treatments.